You’re in luck! We offer all of our vintage hen party activities n Oxford and nearby in Oxfordshire, see the list below! All activities are also available for birthday groups, company team building events, and other special days out! 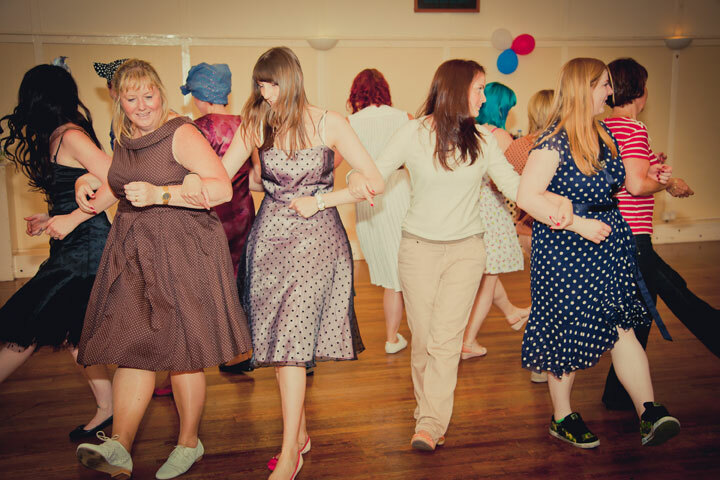 The most gorgeous luxury hen party – a 1950s day out! 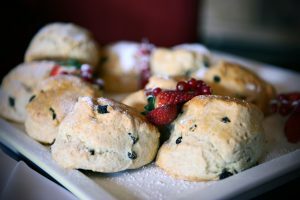 Vintage afternoon tea with hair and make up and an etiquette class in Oxfordshire. A highlight a little further out from the city is a fantastic vintage venue for a 1950s or 1920s Day Out with hair and make up afternoon tea or a vintage etiquette afternoon tea. 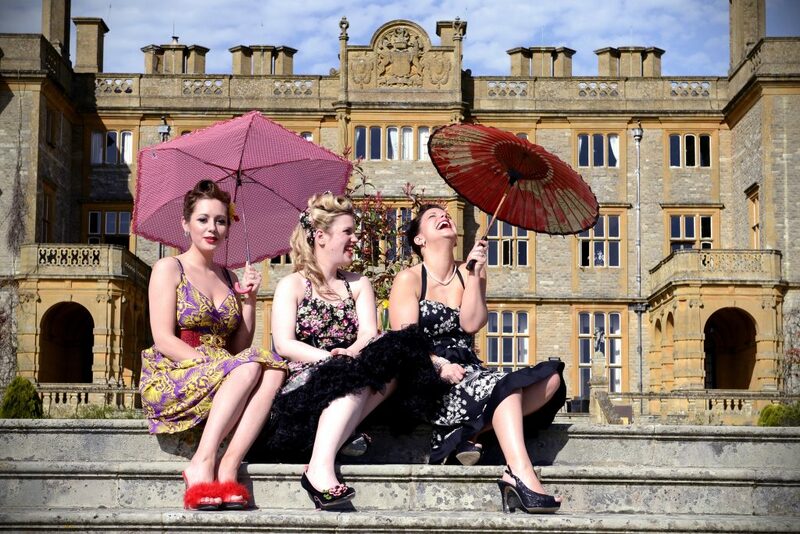 Vintage hair and make up afternoon teas at a very special venue in Oxfordshire. Various other afternoon tea options can be arranged, please enquire here for more details and prices of all our Oxford activities. Vintage wedding hair and make up is also available in Oxford. 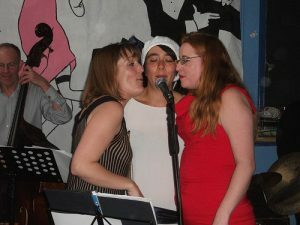 Musicians for your wedding or event is also available in Oxford and Oxfordshire.